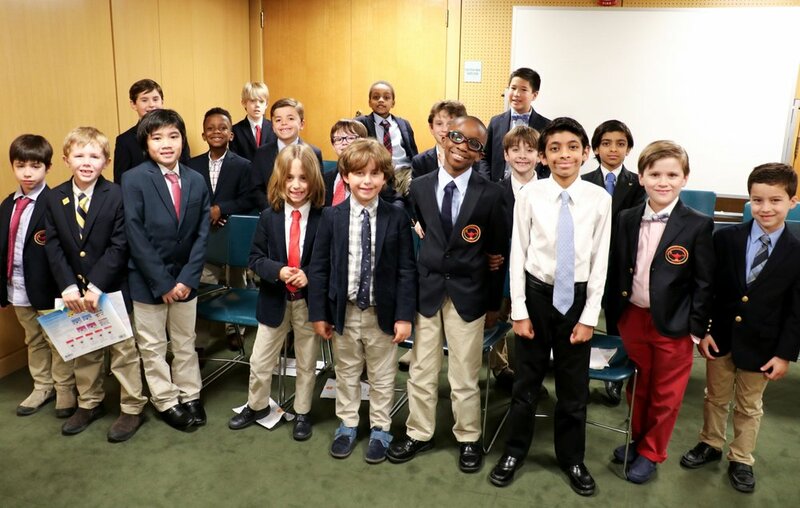 Congratulations to all the Lower School students who performed in this year's Spring Recital Series on May 3, 4, 10 and 11. Music Department Chair Lucy Warner notes that nearly 80 boys participated in these four memorable, musical evenings! Such performances are the culmination of many hours of study and practice, as well as a testament to the talent of Browning's music students. "Bravo" to all!